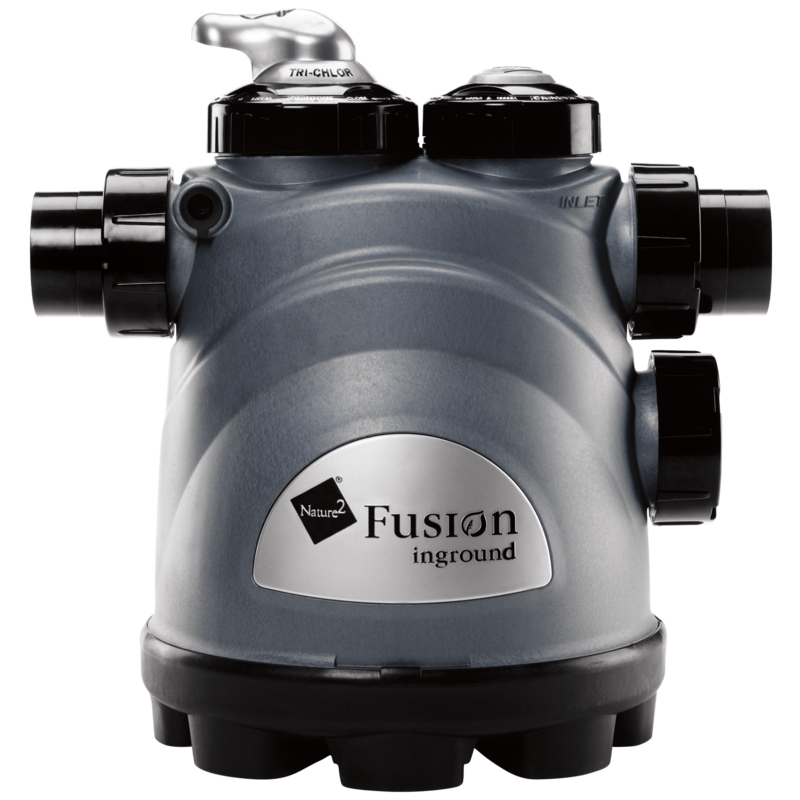 Nature2 Fusion Inground brings the benefits of Nature2 mineral technology together with a convenient chlorine tab feeder. 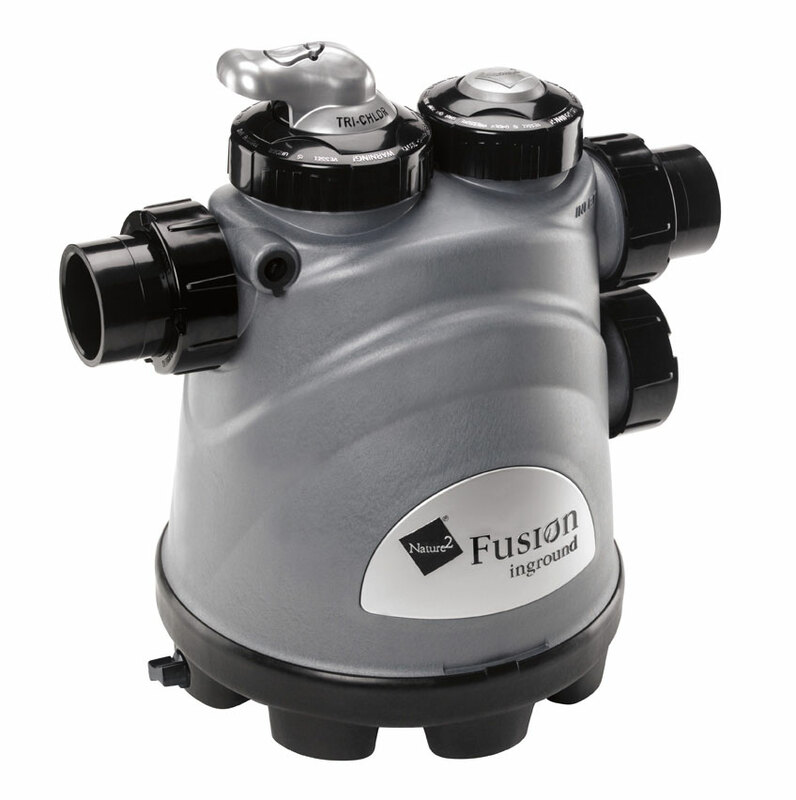 By combining patented Nature2 mineral technology with an automatic chlorine tab feeder, Nature2 Fusion Inground delivers water that is noticeably cleaner, clearer, and softer than traditionally chlorinated pool water. This system reduces your chlorine usage, while minimizing the harsh effects of pool chemicals.